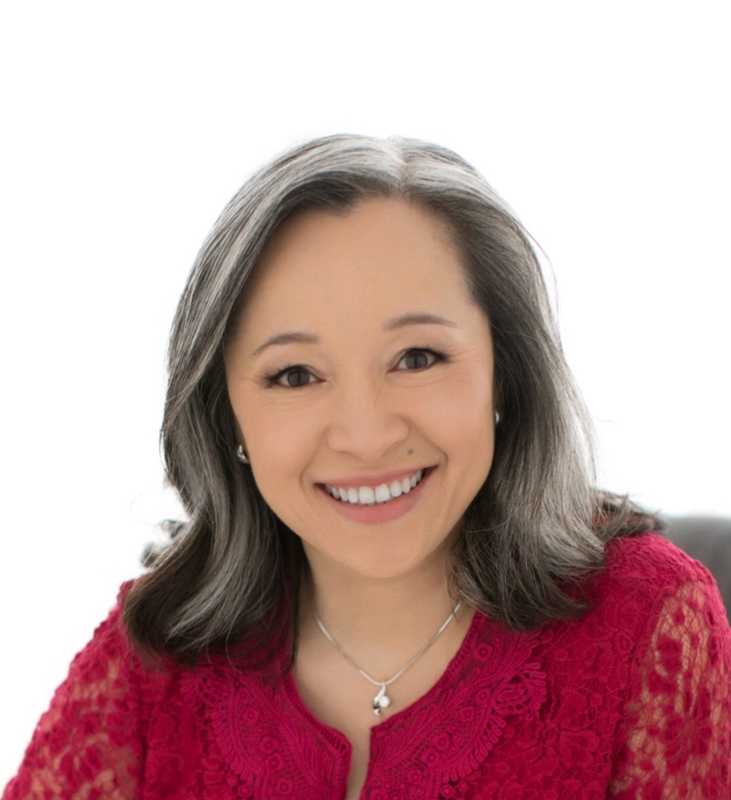 Dr. Mary Nguyen received her Doctor of Dental Surgery in 1994 and graduated with honors from the University of the Pacific in San Francisco, California. Dr. Nguyen initially worked in San Francisco and the East Bay in California where she gained her experience in many phases of general dentistry, including treating patients as young as 8 months to as old as 98 years. After she met and married her husband Chien, she made her home in Florida. She enjoys every moment of free time with her family. Dr. Nguyen loves ballroom and latin dancing with her husband. Her passion for cooking helps her relax. Dr. Nguyen’s greatest reward in being a dentist is the opportunity to change the lives of her patients by creating beautiful smiles and eliminating their dental fears. Dr. Nguyen is currently a member of the American Dental Association, The Dental Society of Greater Orlando, and the Florida Dental Association. To schedule an appointment with Dr. Mary Nguyen at Quality Care Dental, please contact us today or fill out an online appointment request form.